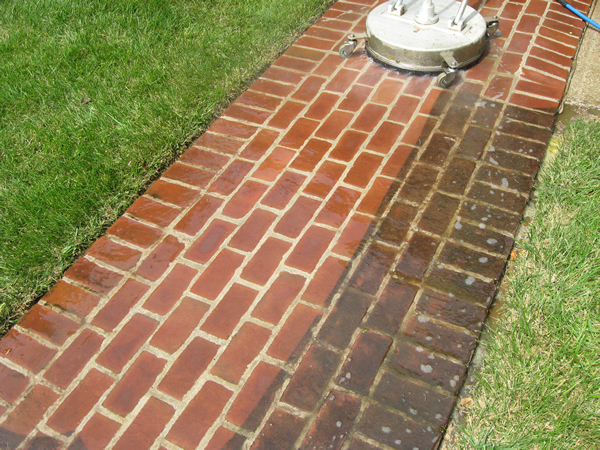 Rain gutters do a great service at collecting and diverting massive amounts of water away from your home. 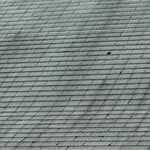 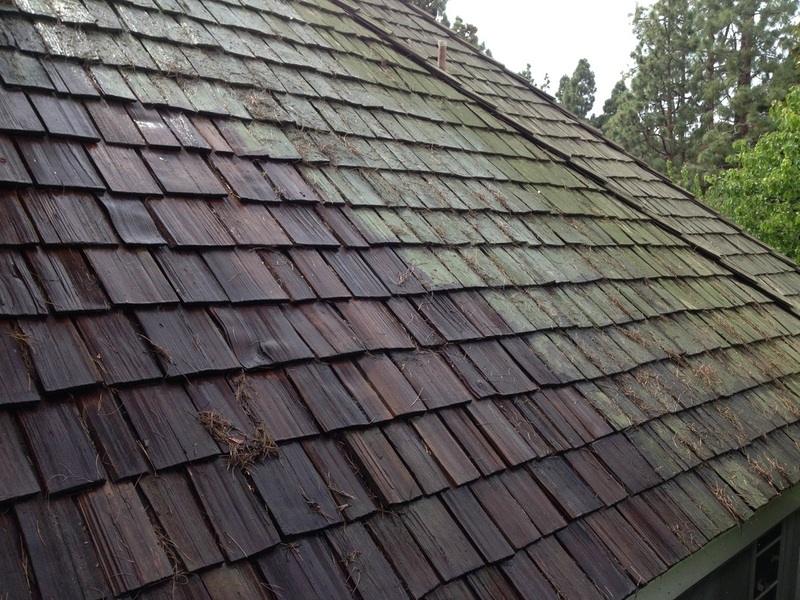 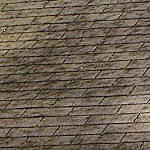 But if the outside of the gutters are neglected they can quickly become an ugly eyesore. 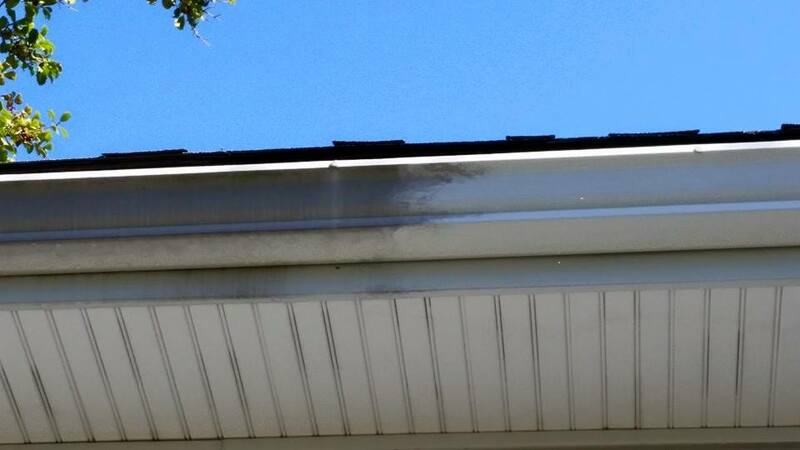 Gutter brightening is where we can clean the outside surface of the gutter and remove those black stripes and any other growths. 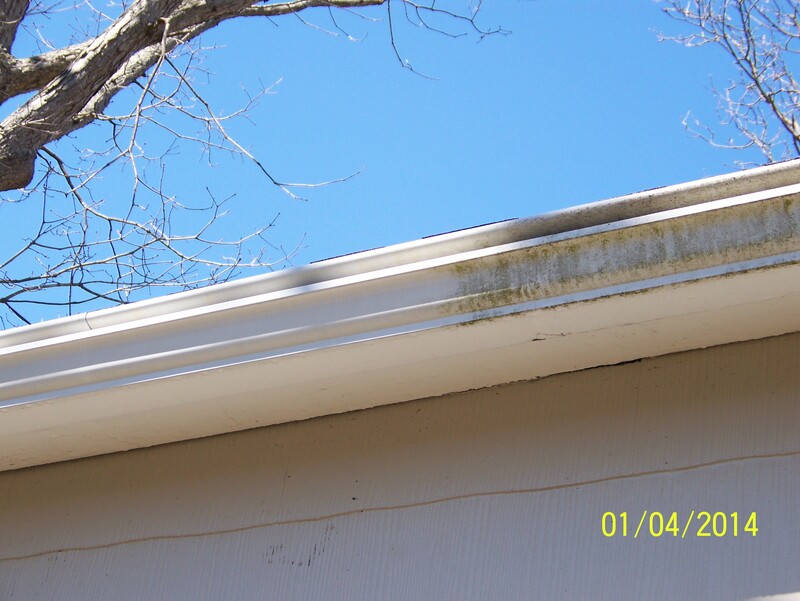 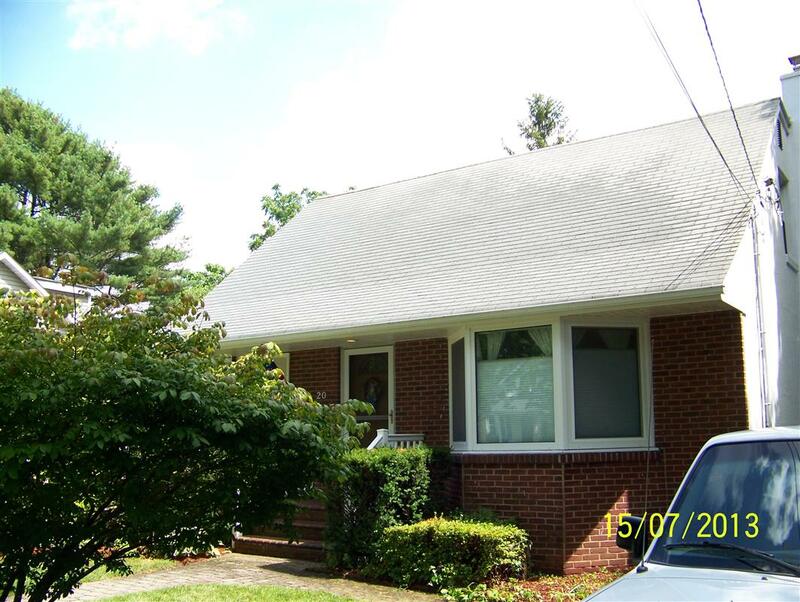 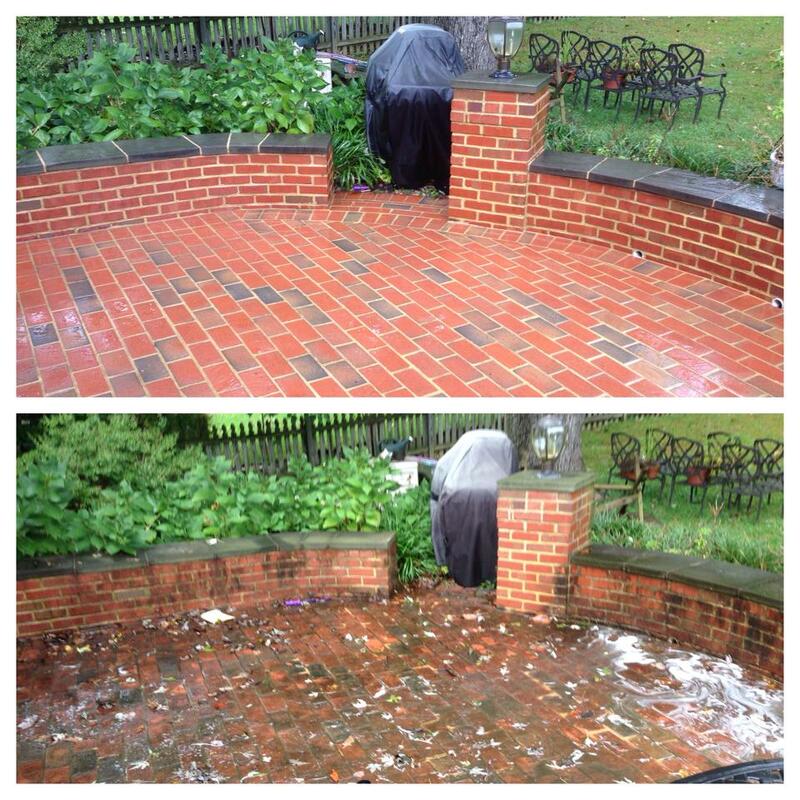 The results of this service are incredible and the gutters look almost new again.